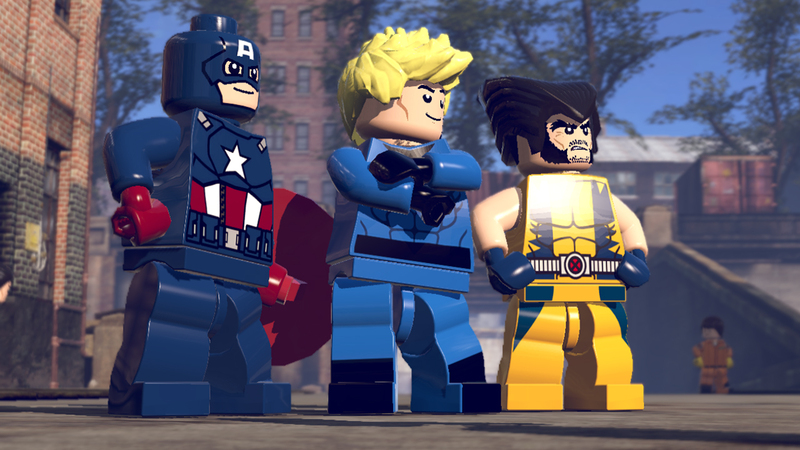 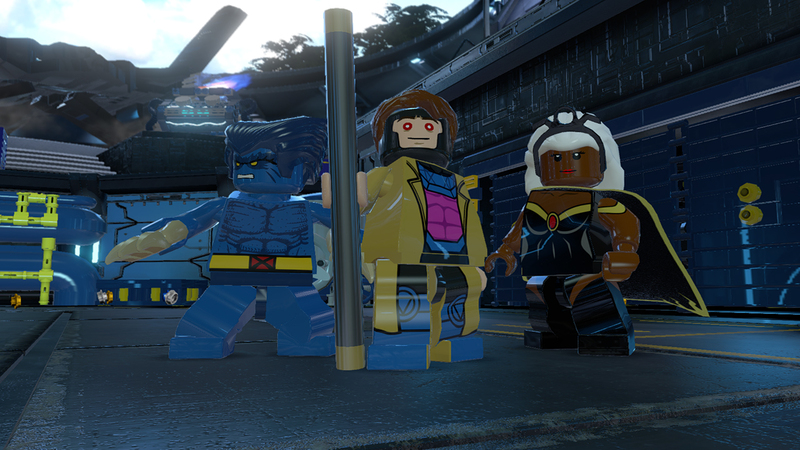 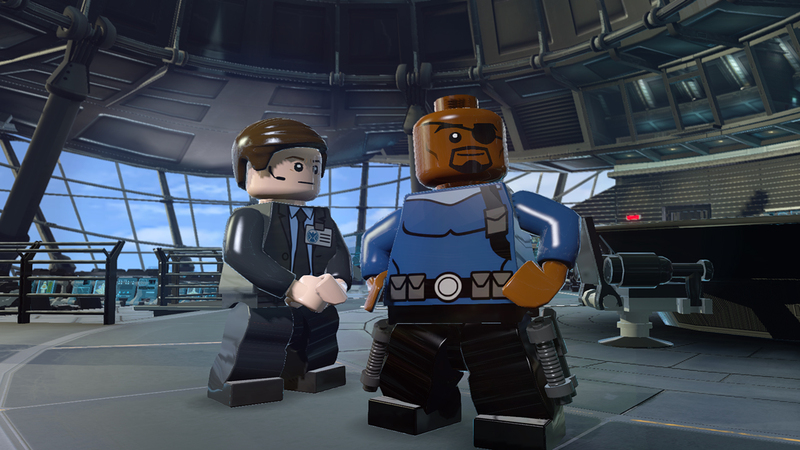 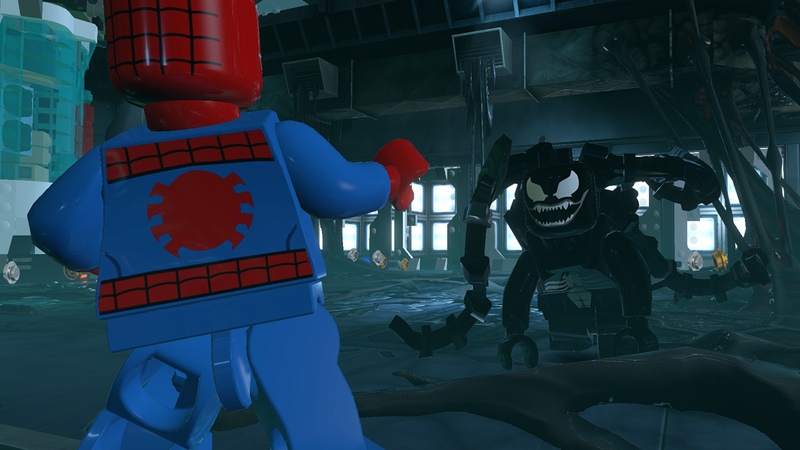 Buy LEGO Marvel Super Heroes for Steam on GGlitch.com | Fast, secure and easy! 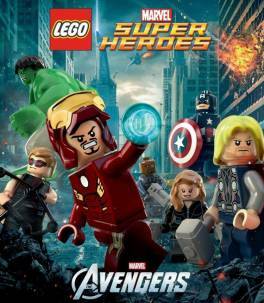 Players take control of Iron Man, Spider-Man, the Hulk, Captain America, Wolverine and many more Marvel characters as they unite to stop Loki and a host of other Marvel villains from assembling a super-weapon capable of destroying the world. 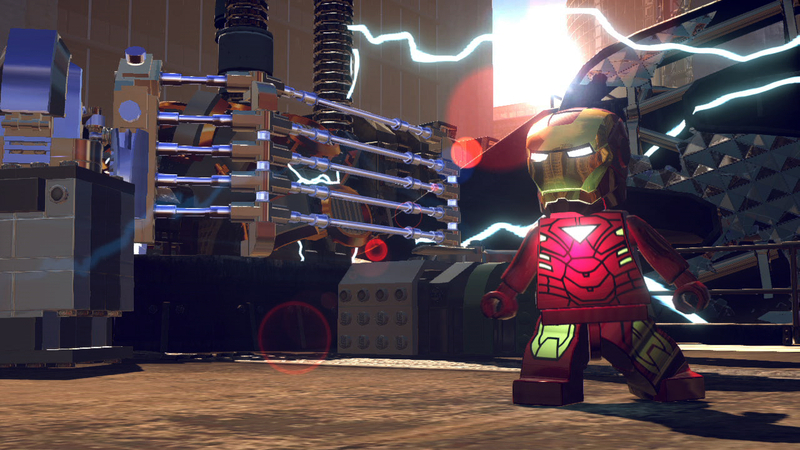 Additional Notes:The following graphics cards are not supported: ATI X1xxx series, ATI HD2xxx series, Intel GMA series, Intel HD3000, NVIDIA 7xxx series, NVIDIA 8xxx series, NVIDIA 9400 and NVIDIA 320M.